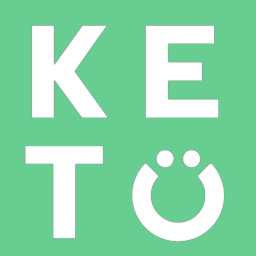 When you are following a Ketogenic Diet, you replace the need for carbs with fat and ketones. If you allow your body enough time to fully adapt to the diet, then you should not require carbohydrates. Adding more carbohydrates to your workout will likely just kick you out of ketosis and prevent your body from fully utilizing fat and ketones for energy. Even ultra marathon runners have found that they can compete just fine without carbohydrates; however, if you are not Keto-Adapted and you are completing a longer duration exercise session, you may require carbohydrates. Note that this strategy may make it harder for you to fully adapt to the diet though.